You Have Roots Here Now, Grow With Us. We have expertise in website designing ,Graphics Designing , website development and search engine optimization (SEO). We differentiate our self by providing customized solutions to clients to optimize and promote their website by ranking high in search engines so that it generates more leads which can be converted into business. We are the most renowned website designing company in Delhi. We are looking for trainees for web developing and designing. We provide excellent learning opportunities for freshers who work with our experienced team and improve skills. Knowledge of programming concepts will be an added advantage. This will be a chargeable training and trainee will have to pay for it. We will make sure there are enough learning opportunities which will help candidate to grow in life. Candidate should be Graduate / BTech / BCA / MCA. 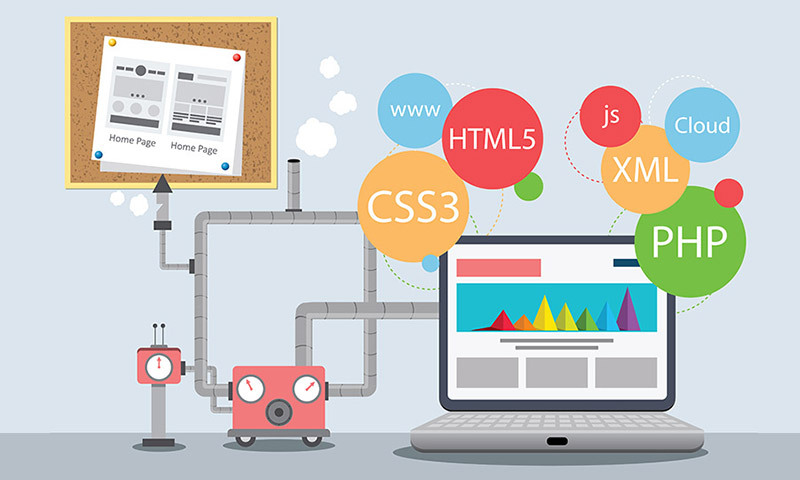 If you carry a certificate of any institute in Web Designing and coding.We can design a special program for under graduate candidates specific to their needs. If you are passionate, self-motivated and eager to learn something and wants to be self dependent, please meet us. We will help you to grow in life. We will help you to reach your dream goals. Tech India infotech is a best website designing company in Delhi. We design websites on very low price with very high quality. We create different layout for each and every website which makes us different, unique and innovative.